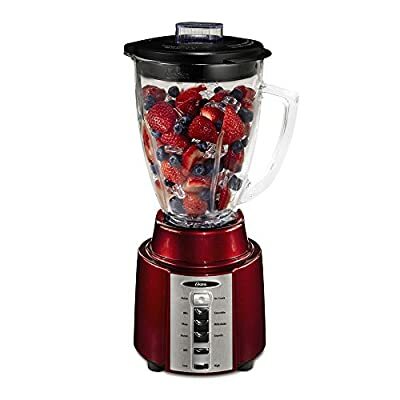 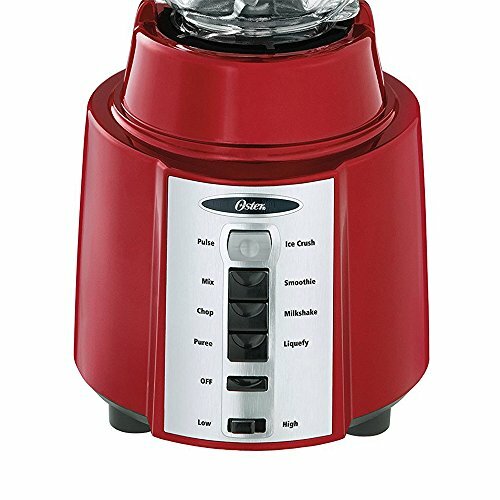 Harness raw crushing and pulverizing power in this sleek, 8-speed, 450 watt all-metal drive 6 cup blender. 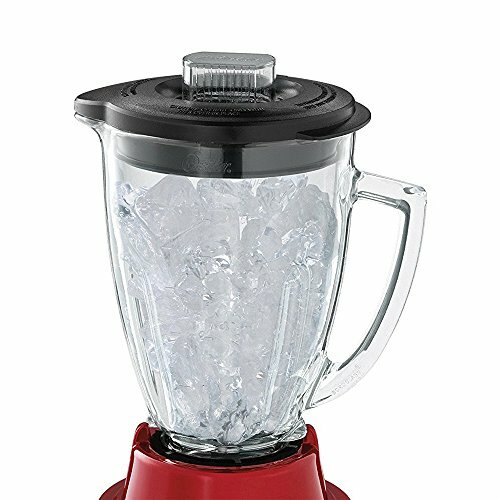 From ice and frozen fruit, to fresh ingredients and beyond, this blender does it all. 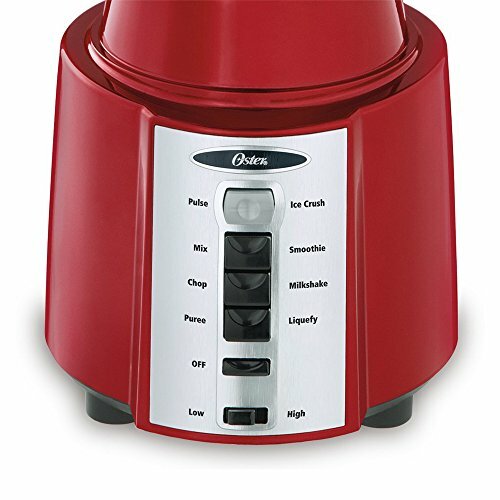 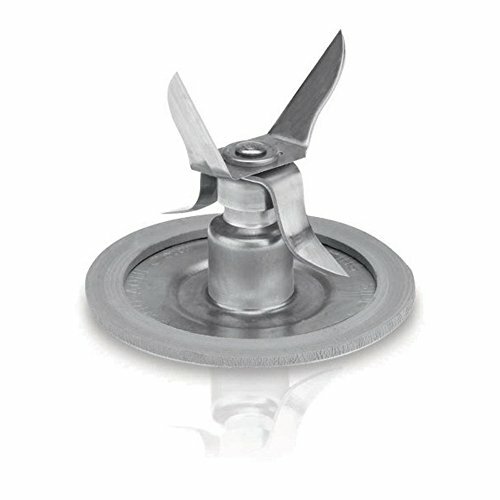 This Oster's all-metal drive system ensures lasting power and durability, while the removable filler cap allows easy filling and measuring in the 6 cup pitcher. With 450 watts of power and 8 speed settings, this blender can tackle almost any job. 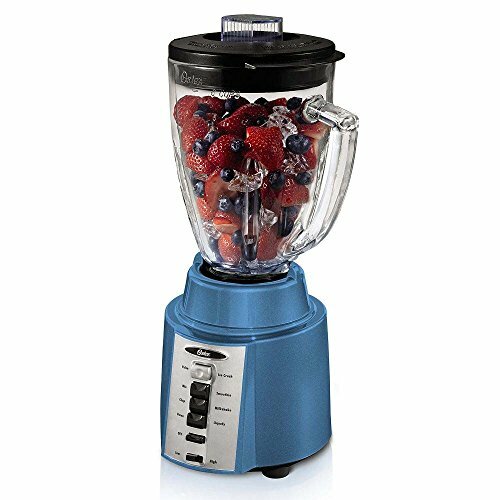 Get more blending out of your blender with the Oster 8 Speed 450 Watt All Metal Drive 6 Cup Blender.